We’re big fans of the food scene in Queens as well as big fans of Food Historian Francine Segan. So, when Francine told us she would be a judge at this year’s Charcuterie Masters 2017, we knew it would be a delicious event to attend! 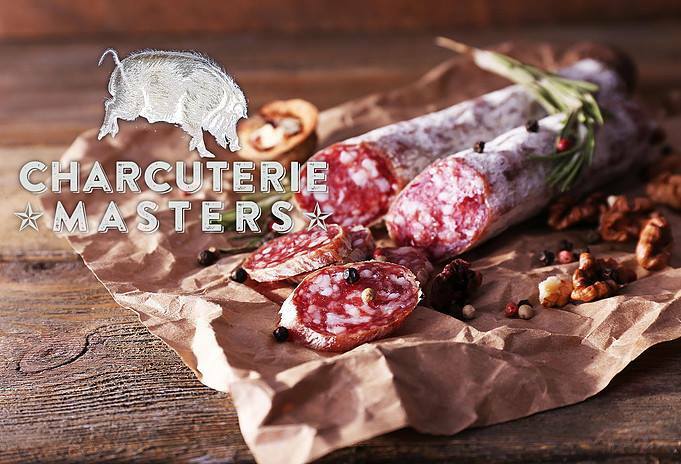 Charcuterie Masters 2017 is the first-ever competition of its kind. 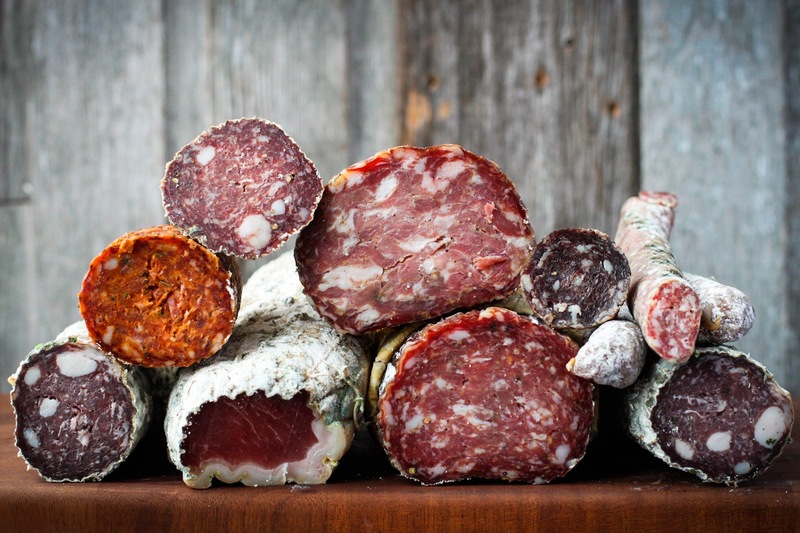 Professional and amateur makers of artisanal charcuterie will vie for the crown of best charcuterie. Top New York City chefs, including Will Horowitz, will create exquisite dishes featuring smoked heritage pork and cured meats at New York City’s premiere charcuterie event, which takes place February 25th from 6-10 p.m. at historic Flushing Town Hall. Presented in conjunction with AgriForaging Food Safety, The Meat Market, and The Salt Cured Pig, the competition brings together more than 20 professional and amateur makers of artisanal charcuterie from the U.S. and Canada, including Rodrigo Duarte, Caseiro E Bom (Newark, N.J.); John Harkness, Prime Meats (Brooklyn, N.Y.); Chad Nelan, Elevation Charcuterie & Artisan Meats (Denver); Stewart Taylor, Babelfish Bistro (Guelph, Ontario, Canada); and Giuseppe Viterale, Ornella Trattoria (Astoria, N.Y.). In addition to Francine Segan, judges for Charcuterie Masters 2017 include Francois Vecchio, Master Charcutier, public speaker and author, Chef Cesare Casella, Dean of Italian Studies at the International Culinary Center; Chef Aurelien Dufour, Master Charcutier, Dufour Gourmet; and Gregory Laketek, Salumiere, CEO, Founder, West Loop Salumi. Guests will have an opportunity to savor charcuterie, learn from the makers as well participate in a people’s choice vote of the ‘best-of-the-evening’ charcuterie. Pairings will include top-rated wines, craft beers, and farmstead ciders. 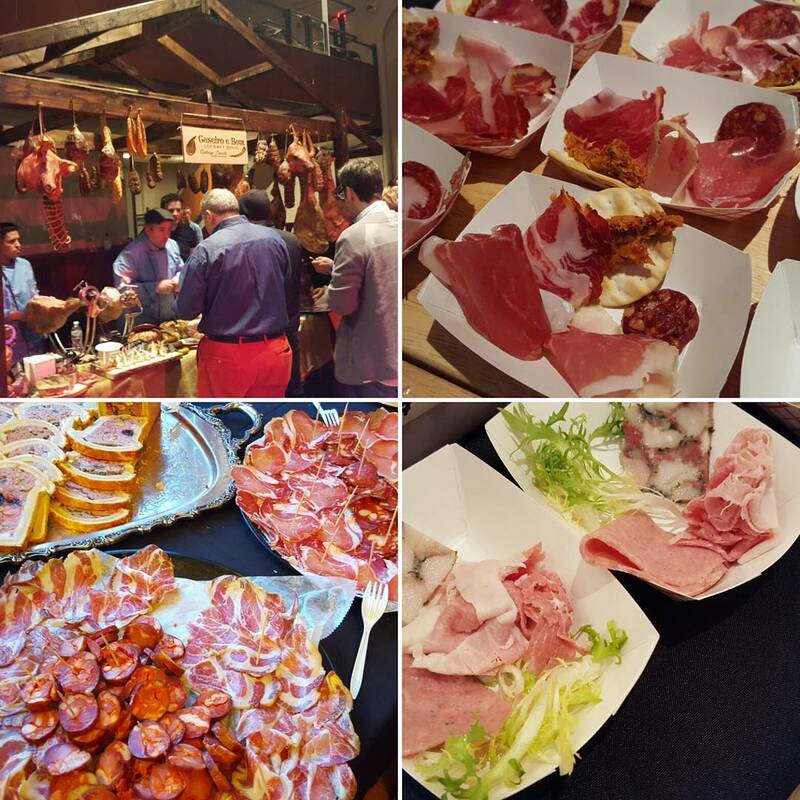 If you love charcuterie, get your tickets here to this must-attend event. In addition, on Sunday, February 26th, AgriForaging Food Safety & The Meat Market will present an Industry Food Safety & Compliance Conference designed for interested, new and experienced charcutiers and industry affiliates at the International Culinary Center from 9:30 a.m.-6:30 p.m.
“As Charcuterie Masters celebrates the art of meat preservation; keeping food safety as a primary topic of conversation is paramount to the success of this growing industry,” Nicole E. Day Gray of AgriForaging Food Safety, a founding partner of Charcuterie Masters and co-owner of N.Y. Epicurean Events. If you’re interested in attending, purchase your tickets here. We look forward to seeing you at Charcuterie Masters 2017!